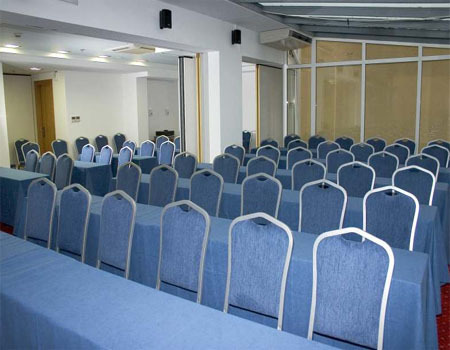 Best Western Hotel Museum Athens, Hotel Greece. Limited Time Offer! 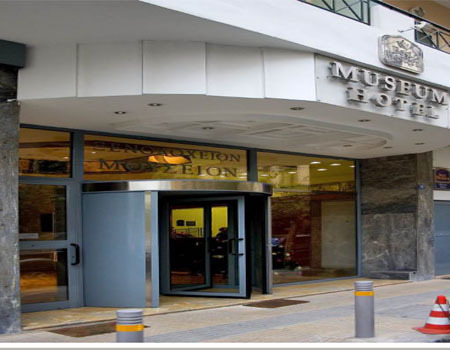 The Museum Hotel is located in downtown Athens, only a few minutes from the National Archaeological Museum. 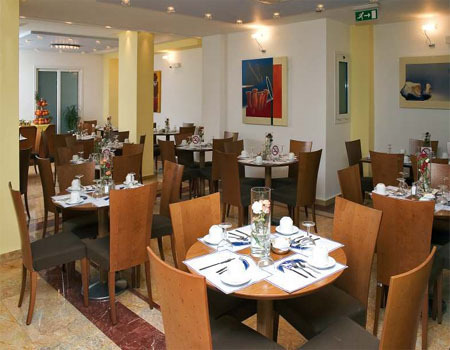 The establishment is housed in a magnificent modern building and was recently renovated in 2004 to offer the latest comforts and conveniences. The friendly and professional staff will do all they can to make sure you enjoy your stay with them.The dark wood furnishings, the midnight blue sheets and the carpeted flooring make each guestroom feel warm and cosy. 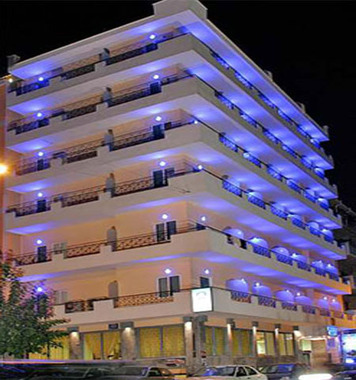 All feature soundproofing, high-speed Internet, air-conditioning, satellite television and a balcony. A breakfast buffet is served each morning. 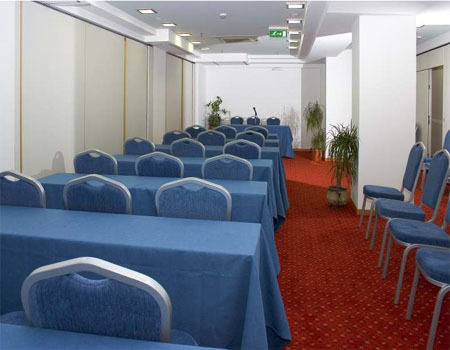 The hotel also houses a bar and 2 meeting rooms that can accommodate up to 80 people.The Museum Hotel is located 800 metres from the centre of Athens. 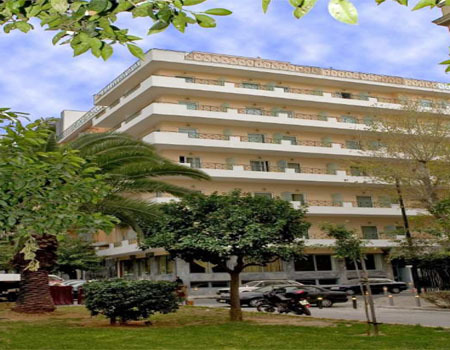 Several landmarks are within 2 kilometres of the hotel, including the shops on the chic avenues in Kolonaki, the Syntagma Square and the ancient royal palace, the historic Plaka neighbourhood and the famous Acropolis. Enjoy the sites by metro or by foot. + Bien situé. Bonne connection Internet wifi. + The helpfulness of the staff, we had a free upgrade to a suite, this was a real bonus. 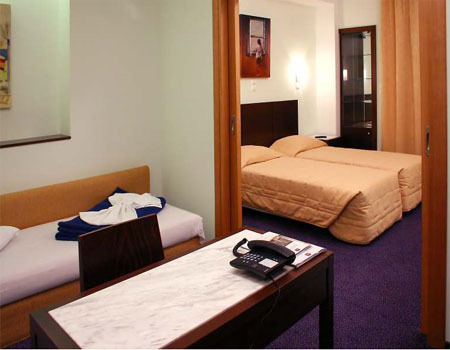 The proximity to the 400 city tour bus start point and the Archiological Museum.The most comfortable beds of ourRead more trip. 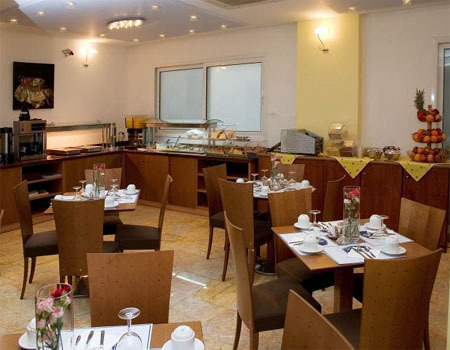 - breakfast pretty ordinary, but as there are plenty of tour groups it is to be expected. + A nice, clean hotel. Excellent location. Very good breakfast. 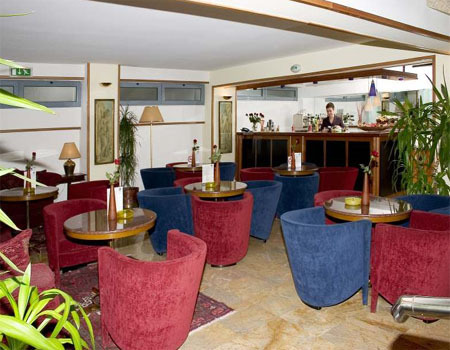 Staff was polite and efficient..
+ All well, except locations, much unpleasant people walk near by hotel on boulevard. 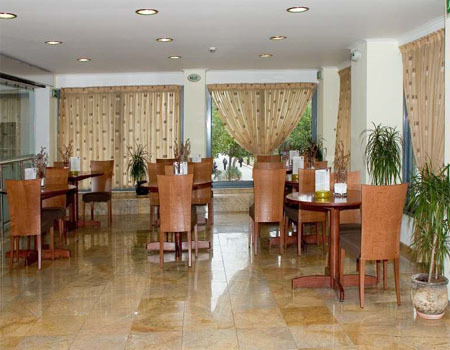 + A decent, conveniently placed, well serviced hotel in Athens. - Rooms a little too small.